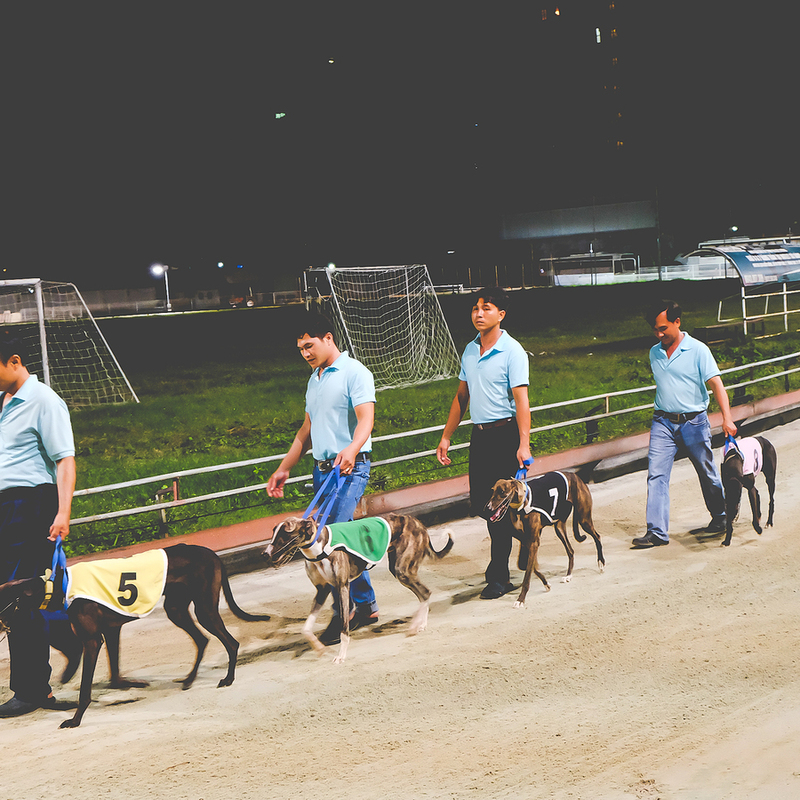 Top Greyhound Betting System FAQ! What happens when there’s fewer runners? This weeks Top Greyhound Betting System FAQ! What happens when there’s fewer runners? Two dogs racing at a race track. This is an interesting question, a non-runner, also known as a scratch, can sometimes occur, which essentially means that instead of a 1 in 3 probability of winning trap, you will have a 1 in 5. This scratch scenario happens so infrequently and there’s no historical data for this that I generally just ignore the non runner trap and place all my trade on the one trap that is running. I’ve also seen clients who don’t trade this race at all, preferring to ride out that race and wait for the next qualifying race. Some choose the third best trap in this scenario, some will opt for the favourite, or even the longest priced trap. In my opinion, any or all have as equal a likelihood of happening, once you have a reduced running field. There’s no right or wrong answer, just go with what your experience is telling you, what your risk appetite is and what your bank is looking like. Remember to check for Sunday’s newsletter…Subscribe to my VIP newsletter here. 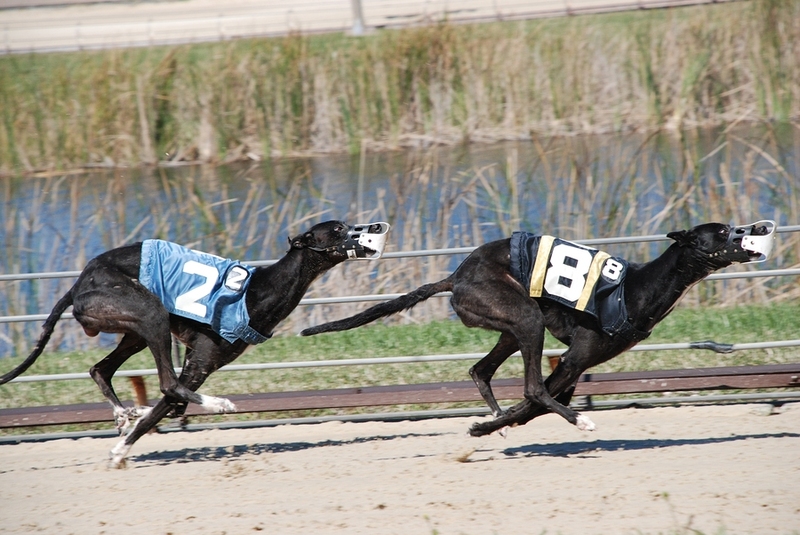 https://twotrapgreyhoundsystem.com/wp-content/uploads/2018/07/Dog-races.jpg 602 900 Peter https://twotrapgreyhoundsystem.com/wp-content/uploads/2018/07/two-trap-small-logo-300x113.png Peter2018-07-20 09:38:412018-07-20 09:38:41Top Greyhound Betting System FAQ! What happens when there’s fewer runners?